Departure from Larnaca Airport to Cairo with direct flight. Upon arrival meet & assist through formalities. Transfer to the hotel of your choice. Overnight. 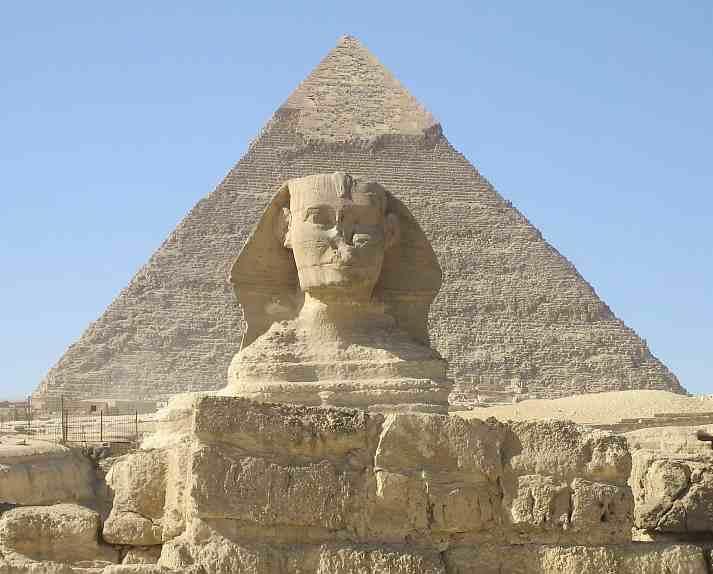 After breakfast full day visit to the Pyramids and Sphinx and in the afternoon visit to the Egyptian Museum famous all over the world for its treasures. In the evening come back to hotel for overnight. After breakfast free time or optional visit to the famous Khan El Khalili Bazaar to shop for souvenirs. In the afternoon transfer to Cairo airport and flight back to Larnaca. Early morning transfer to the airport in Cairo and morning departure to Aswan. Μeet & transfer to the cruise ship. Board the ship and then lunch. Visit the new & old Dam where they control the Nile river, unfinished obelisk since the year 2000 b.d, sailing by Felucca boats around The Aghakhan, overnight Aswan, lunch and dinner on board. arrival Luxor midnight, lunch and dinner on board. 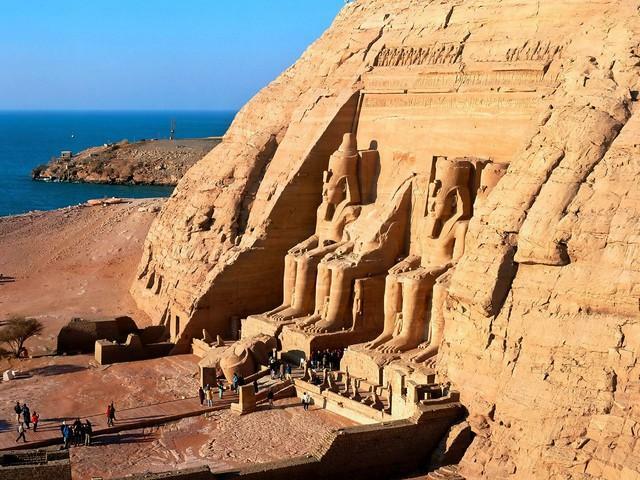 more than 60tombs, between the Tut Anik Amon and continue to the church of the epitaf of Hatshepsut and the colossi of Memnon, lunch on board, afternoon visit the Luxor & Karnak Temples, overnight Luxor, lunch and dinner on board. the airport and flight to Cairo. Transfer to the hotel in Cairo for overnight. in the afternoon Egyptian Museum to see the treasures of Tut Ank hamoun. Return to hotel for overnight. DAY 8 – After breakfast. Last day of your holidays, free time or optional visit to the famous Khan El Khalili Bazaar for shopping different souvenirs. In the afternoon transfer to Cairo airport and flight back to Larnaca. Relax and enjoy the sun, sea and sand with water sports with the colorful fishes in the red sea. 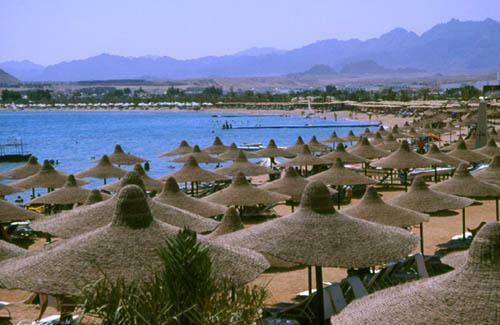 Sharm El Sheikh the most accessible and developed Tourist resort communities on the Sinai Peninsula where you have also possibility to visit the famous monastery of St. Catherine’s. market. Return to the hotel, check in, dinner & overnight. After breakfast, tour to MADABA – St. George’s Greek Orthodox church where you will see on the floor the map of Holy land (mosaics) then visit Mt. Nebo, from where Moeses saw the promised land. The church of Mt. Nebo houses the 6th –7th century mosaics. Continue to the Dead Sea, the lowest spot on Earth (over 400m below Sea level). Continue to Petra, arrive in hotel in Petra for dinner & overnight. After breakfast, early morning full day visit to Petra (red rose city of the Nabateans) the most famous attraction of Jordan. At Petra you will enjoy a guided tour of this “rose-red city” the legacy of the Nabatean Arabs, which is over 2000 years old. In Petra we meet a Spectacular monument of Petra “Al Khazeh” many other unique monuments, monasteries, houses, e.t.c. Dinner & overnight in Petra. 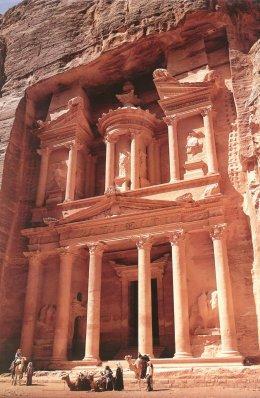 Breakfast, Check out from hotel in Petra, continue the tour to Wadi Rum Desert with jeep drive 4×4. By the afternoon return to hotel in Amman for dinner & overnight. Transfer to Amman airport for the return flight back to Larnaca. 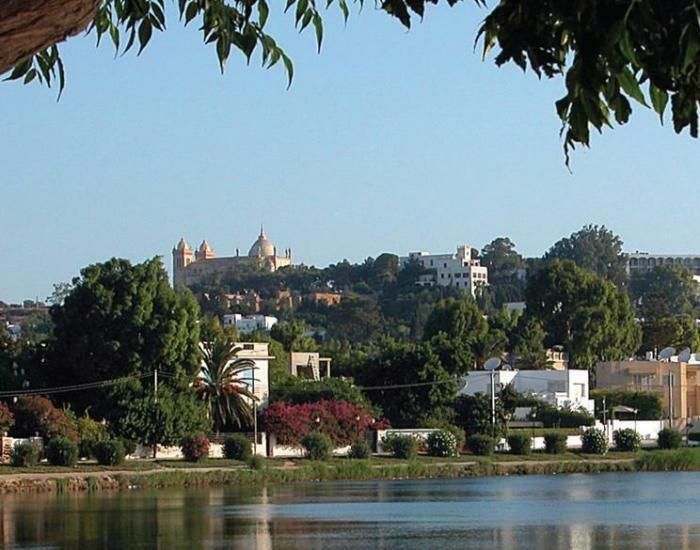 One of the friendliest countries of North Africa. It is in the South of the Mediterranean and in time it becomes an increasingly popular destination to Europeans as it is a good chance to get acquainted to the Arabian world. Tunisia feels like it popped out of legends and fairy-tales, between the Mediterranean sea that embraces the purely white coasts and Sahara desert that occupies 40% of the total territory. Today, Tunisia is a modern Arabian state, with important history and civilization, a place of eastern aesthetic nurtured with elements of mainly French influence. 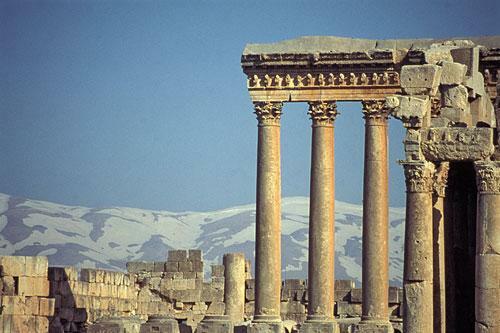 Spend an unforgettable 2 or 5 days in the capital of Syria, known for its Arabic as well as European presence. 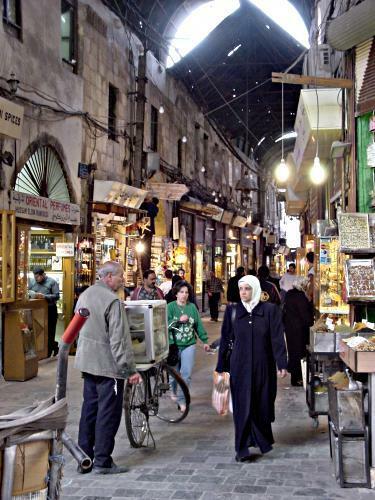 Damascus is a living museum, a city measuring time by empires, which has seen both, rise and crumple to ruin. 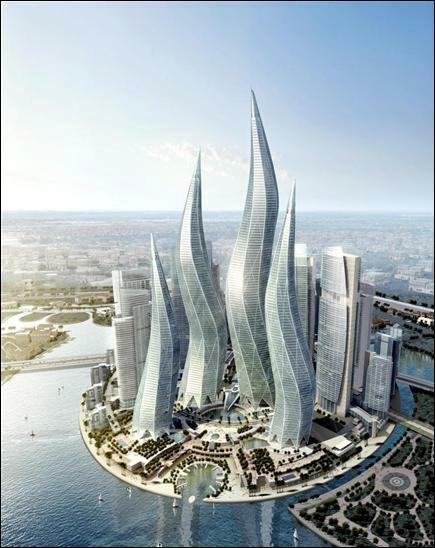 Visit the most exotic Islamic and European bazaars “Al Hamideh” offering both chic and in expensive items. Enjoy a night out in one of the local restaurants with Middle Eastern dancing. Take an optional full day excursion to Maalula and the Monastery of St. Thekla and Seydnaya.